Later in the year, resplendent and rare cultural attraction of Nias island will be presented at the Ya'ahowu Festival 2018 held November 16th to 20th, 2018, centered in South Nias. For 5 full consecutive days, a range of intriguing art performances and cultural traditions from across this megalithic Nias Island will light up the festival. All district governments together with the people of Nias have promised to showcase their finest performances. 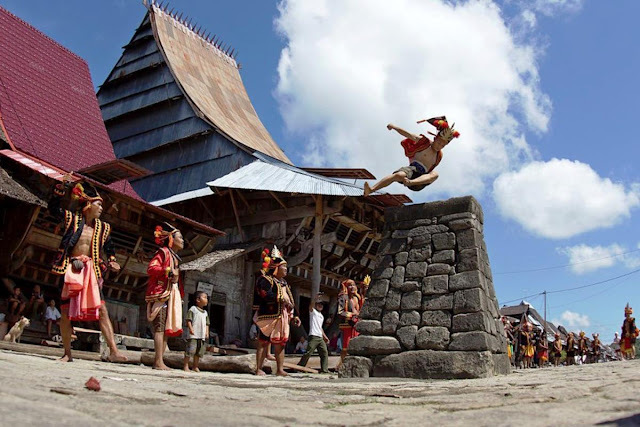 Moreover, this year, visitors will be in for a special treat: The Festival will feature a massive war dance involving 1,000 dancers, as well as showcase the unique barefooted stone-piles jumping feat called Fahombo executed by no less than 100 brave Nias young men. A truly fascinating sight to see, these two attractions are also aimed to create a new record in the Indonesia Museum of Records (MURI). There will also be The Ya’ahowu Nias Parade Festival at the Town of Teluk Dalam. The parade will feature unique traditional customs of the island, colorful decorated floats, and numerous alluring cultural attractions such as the FamoziGondra, Orahu, Fame Afo, and a whole lot more. 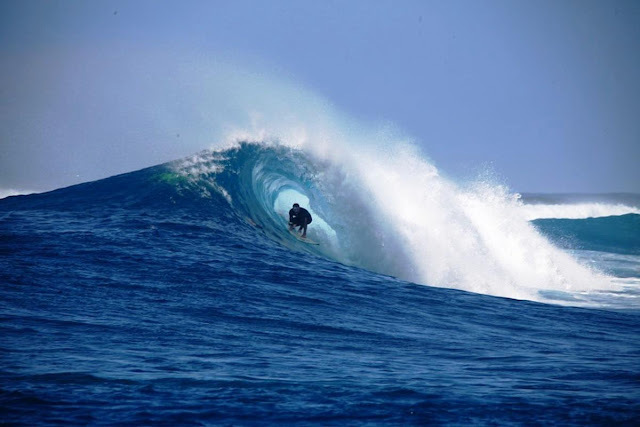 In unveiling the wonders of Nias, the festival will also be highlighted with an exhibition of top products and culinary presentations, the Ono Niha Sea Food & Barbeque Festival, and a number of exciting competitions and games including a Volley Ball Competition. The word Ya'ahowu is the common greeting among the people of Nias. Wherever you travel on the island you will certainly be greeted with the word: Ya'ahowu, a typical greeting that is given in the morning, noon or evening or indeed, on any occasion. The person so greeted replies with the same word "Ya'ahowu". This is said at chance meetings, or also at the opening or closing of the mass or church services, where most people in Nias are now Christians. 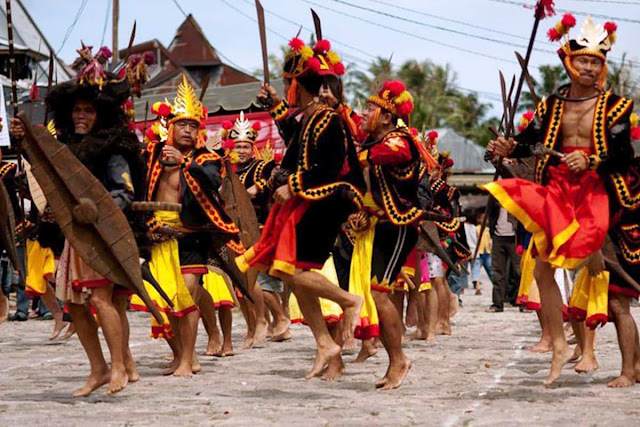 A hallmark greeting of the Nias ethnic group, Ya’ahowu consists of two words, namely howu-howu meaning blessings, and when added with the word Ya, it means May God bless you. The word Ya'ahowu, therefore, cares about the wellbeing of and blessing of the Almighty onto the person so greeted.